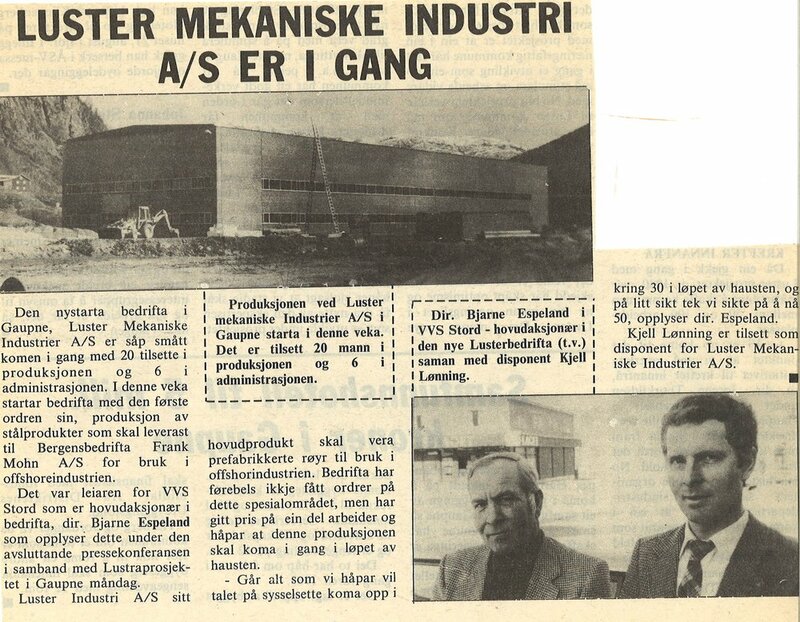 Luster Mekaniske Industri AS was established in 1981 by ÅSV and Stord VVS, and started with 12-15 employees. The main product was prefabrication of spools to use in the offshore industry. Luster Mekaniske Industri AS was acquired by the company Mjellem & Karlsen AS. New owners in 1997: West Industri Service AS (47%), DSND Subsea AS (34%), Luster Kommune/Luster Sparebank (7%) og LMI Ansattes aksjestiftelse (12%). DSND Subsea AS established the Luster Fabrikasjonsbase in 1997. 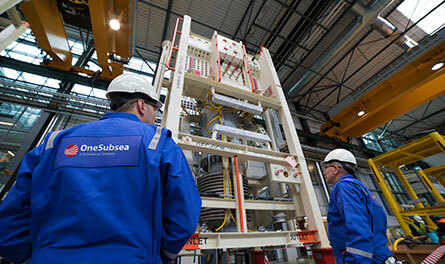 DSND Subsea AS was acquired by Subsea7 and continued the operations forward to 2007. New owners in december 2009 and Framo Engineering AS was the main shareholder company (79,5%). 1st of January 2012 the company Framo Engineering AS was 100% owners of LMI AS. 1st of July the Framo Engineering AS was acquired all in by the new establised company OneSubsea (100%). 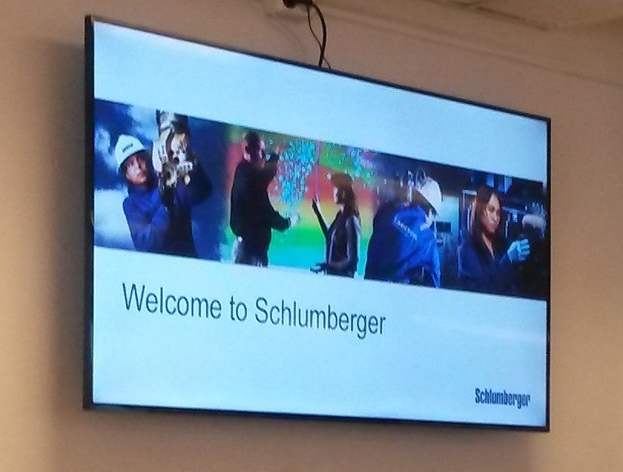 OneSubsea was integrated in Schlumberger Company 1st of April 2016.